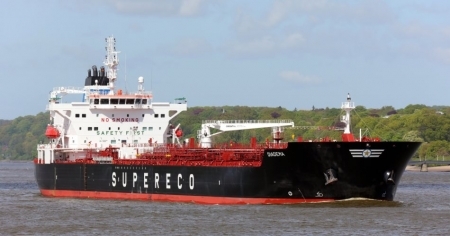 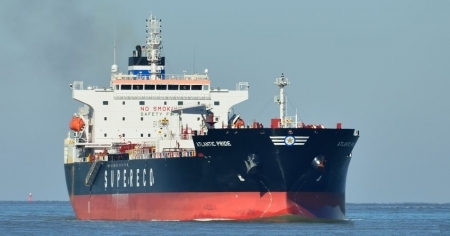 Super-Eco manages a modern and well maintained fleet of tankers. 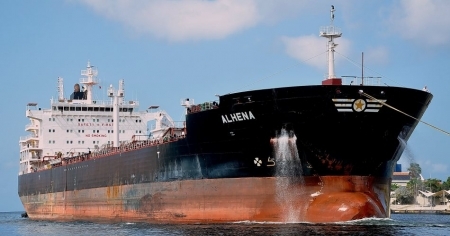 The Company is a leading maritime transportation and services company. 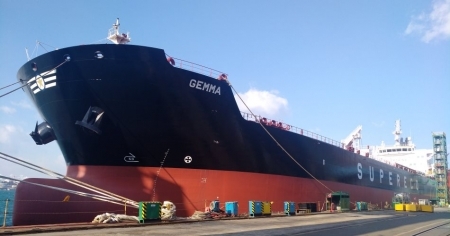 Its management is committed conducting all activities for which it is responsible in a safe, efficient at environmentally sound manner that consistently meets customer expectations, while ensuring effective and efficient compliance with prevailing statutory and regulatory requirements. 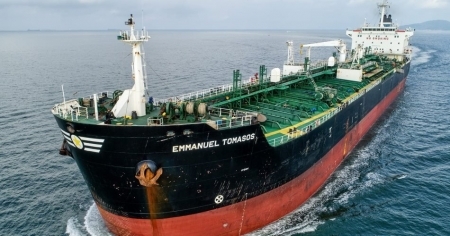 The Company ensures that the quality of its operations, the safety and health of its employees and the protection of the environment remain the predominant factors in all aspects of its operations. 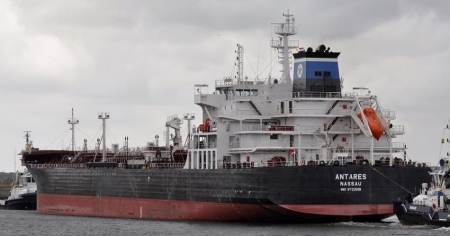 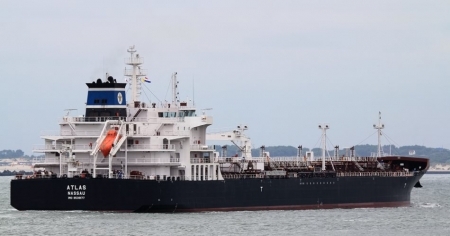 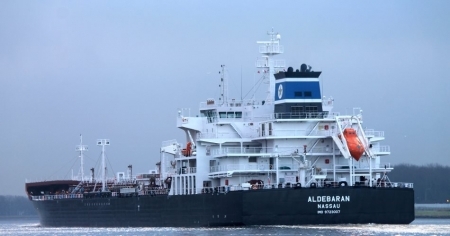 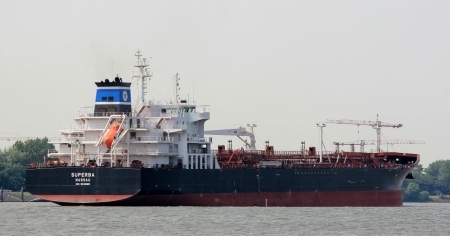 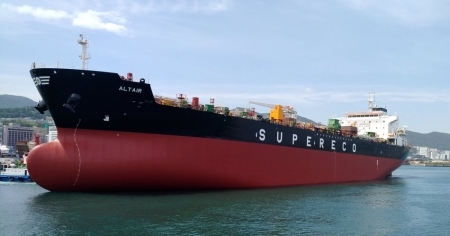 Super-Eco Tankers Management Inc. is committed to continue growing and renewing its fleet in order to adjust to the changing needs and demands of the maritime industry, and always to be in the position to provide a modern and safety fleet.